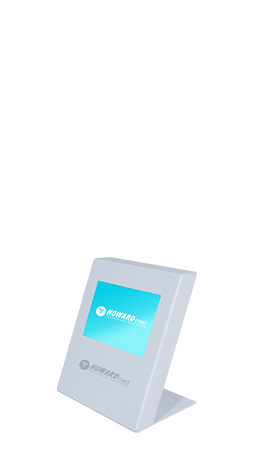 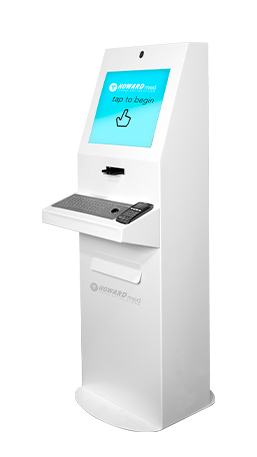 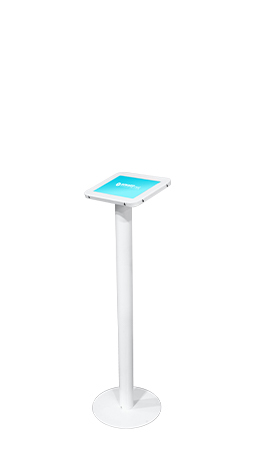 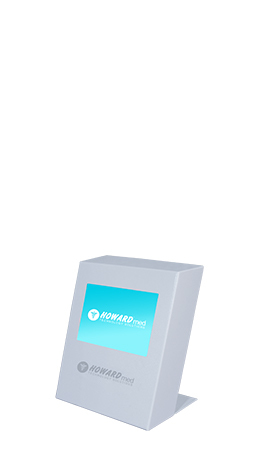 Howard’s Patient Bill-Pay kiosk options enable patients to make payments conveniently and privately during check-in, without requiring assistance from office personnel. 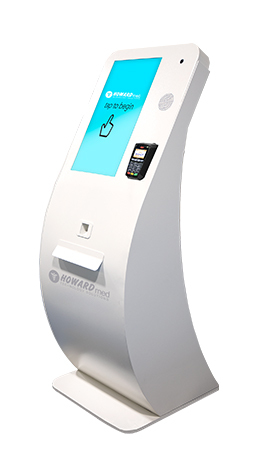 During the check-in process, patients can also update personal details and confirm insurance information. 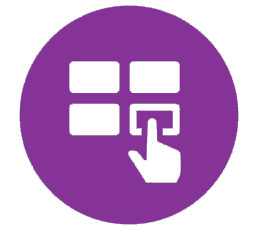 Collecting payments and securing verified insurance data in advance helps to streamline office processes and reduces the need for collection services. 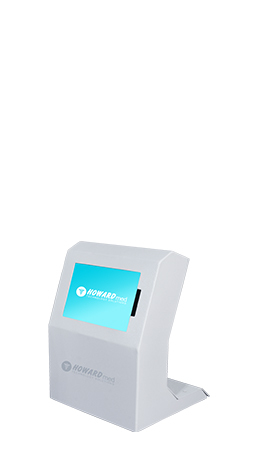 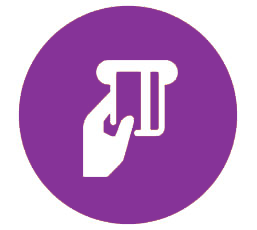 Electronic input reduces human error and increases throughput, speeding transaction time for patients.